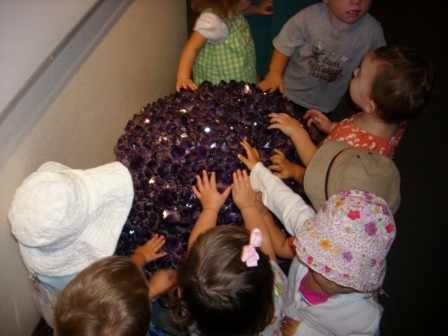 Smithsonian Early Enrichment Center | Help Make Learning Extraordinary for Young Children! Help Make Learning Extraordinary for Young Children! Donate now to make learning deeper, richer, and more relevant to the lives of young children! Contribute to our Play in May campaign! Help purchase more blocks for our playgrounds! Help us purchase some of the larger pieces of equipment! Help us make that $2500 match challenge! Smithsonian Early Enrichment Center has partnered with Network for Good to securely process your online credit card payment via Network for Good (tax ID 68-0480736). This transaction will appear on your credit card statement as "Network for Good." This transaction is subject to Network for Good’s Privacy, Security & Disclosure Statement and the Charitable Solicitation Disclosure.